INDUSTRIAL Goliath GVK broke its own rule of flying under the radar so it could deliver a sharp rebuke after a suite of attacks on its environmental credentials. 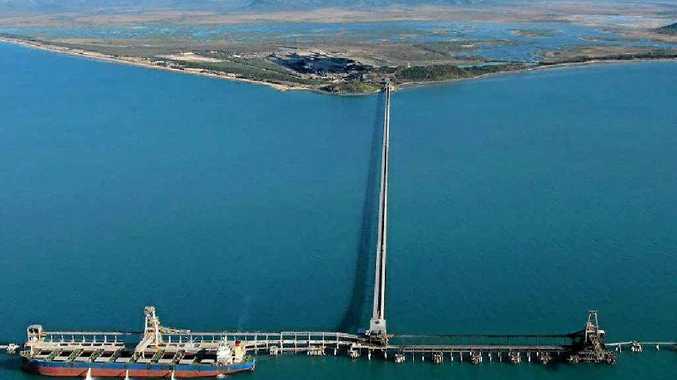 The Indian firm is spending $14.2 billion to develop two enormous coal mines in the Galilee Basin - Alpha and Kevin's Corner - expand Abbot Point coal terminal at Bowen and help build a 500km rail line to link them. On Wednesday, GVK's Alpha project was labelled unviable by a report commissioned by Greenpeace and authored by a group advocating for a reduction in coal use. The report described the Alpha project, approved by both Queensland and federal governments, as "stranded in the valley of death". The evening before, UNESCO announced it would kept the Great Barrier Reef off the "in danger" list while flagging concerns over coastal development near the reef. 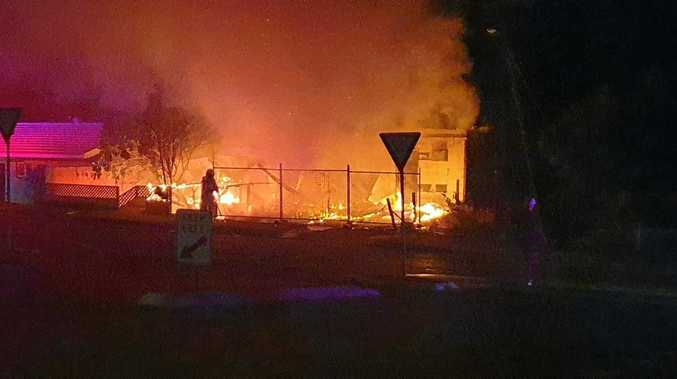 This led Greens Senator Larissa Waters to demand action from state and federal governments to restrict all major port developments, including Abbot Point, until more studies had been done. In an interview with APN on Wednesday, GVK coal managing director Paul Mulder hit back. He said both UNESCO and the Greenpeace-backed report were irrelevant on the one hand because GVK was already working above world's best environmental standards, but it was frustrating because the firm wanted to be a "good corporate citizen". Mr Mulder said GVK poured $50 million into government-mandated environmental studies, required the expertise of 250 scientists "to ensure the science, process and intended operations met those highest environmental standards". For these anti-coal campaigners to then act as financial analysts was misleading, he said. "The Australian people and international community do not like to be misled," Mr Mulder said. "That isn't what we're about. "We're about factually stating our position on the work that we've done. "Unfortunately, activists continue to get it wrong and misquote information." On UNESCO, Mr Mulder said while there had been understanding of the work being done by miners and governments, the group needed more information. "Unfortunately, these green activists behind the scenes are heavily lobbying inaccurate and misleading information to try to persuade UNESCO and others to take their view." UNESCO will again consider whether to add the reef to the in-danger list in 12 months time.